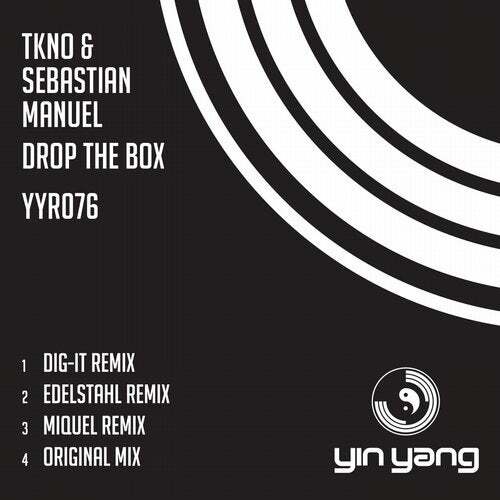 The original Drop The Box is purist, aimed soley at the dancefloor. Its dark and subby with some great atmospherics and yess! it kicks like a mule. Excellent work! Mexico's main man of techno - Dig-It. He comes up with a nice dark deep mix. Sure to please all his big techno fans. Great work! Another Mexican is next (although livingin Switzerland). This is his trademark tough as nails mix. Real techno that you can see being caned in super clubs such as Tresor!